Happy New Year! Amazing to me that the year 2016 is already here and January will soon turn into February before we know it! How fast the time does go. At our great ASPM® Symposium that we had at end of last year I asked each ASPM®to share an idea about Staging a home or a Business idea with us all. The time limit for each idea was just 60 seconds! This educational session was fabulous. Everyone had a great idea to share with us all. So I send big thanks to each ASPM® who shared an ASPM® Staging Idea or an ASPM® Business idea…you each were so prepared and your ideas were fabulous! I thank Jennie Norris, ASPM®, IAHSP® International Board, for typing them up for us. I hope that you will print the ideas out, review them often and put these ideas to work!!! 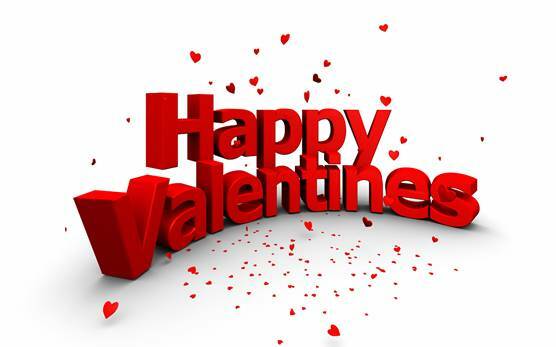 Have a great January, and as it will not be long until Valentine’s Day I say Happy Valentine’s Day to you as well! Stage®, ASP®, ASPM®, IAHSP® CAREERBook®, and Stagedhomes.com® are Federally Registered Trademarks of StagedHomes.com®.